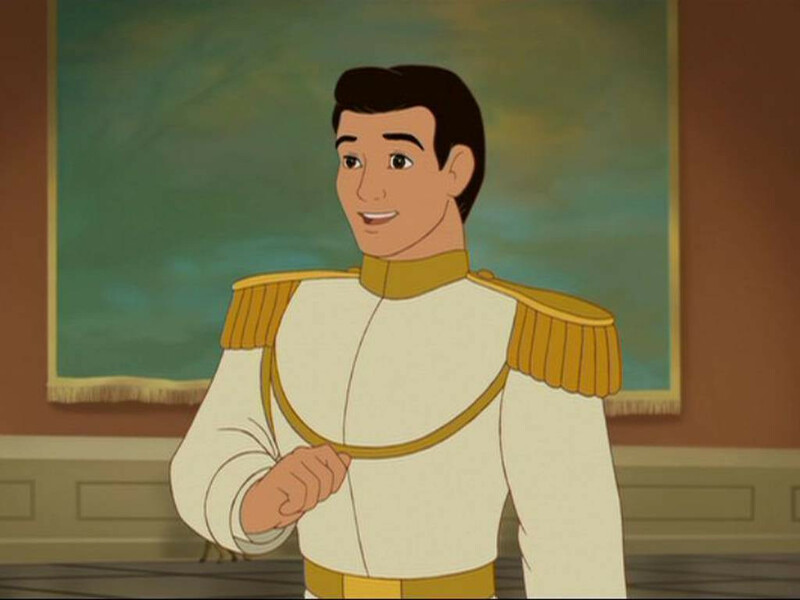 cinemaonline.sg: Disney's "Prince Charming" movie is in the works! 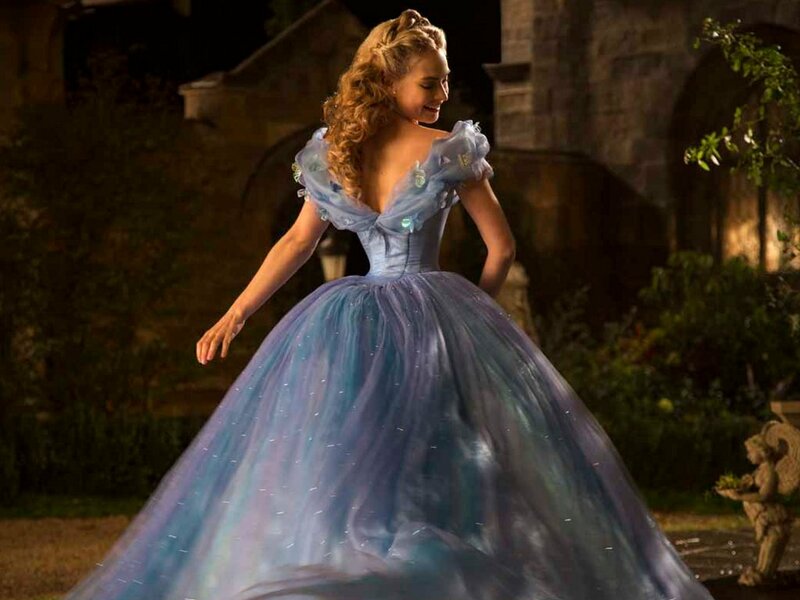 Prince Charming is a famous character in Disney princess movies, especially "Cinderella". 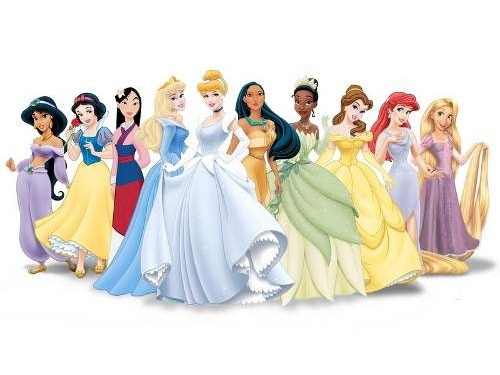 16 Nov – Disney has hired "Wonder" director Stephen Chbosky to pen and helm its upcoming "Prince Charming", a live-action retelling of the Prince Charming trope made famous in many Disney princess movies. Though the movie will center on the prince himself, it will be told from the point of view of his less-charming brother, who never quite lived up to the family name. According to Cinema Blend, the project was first announced in 2015 with Matt Fogel penning the initial script, but after two years of delay, the movie is finally moving forward with Chbosky as the potential director. Chbosky is most known for writing The New York Times bestselling coming-of-age novel "The Perks of Being a Wallflower" in 1999, as well as for screenwriting and directing the film version of the same book. 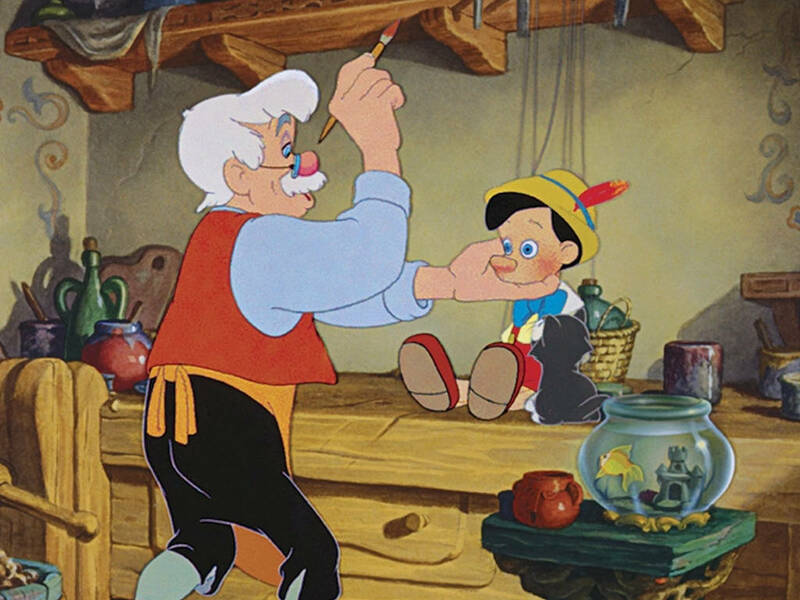 The movie "Prince Charming" reunites Chbosky with producers David Hoberman and Todd Lieberman, who worked with the filmmaker on "Wonder", and will be producing "Prince Charming" along with Tripp Vinson. 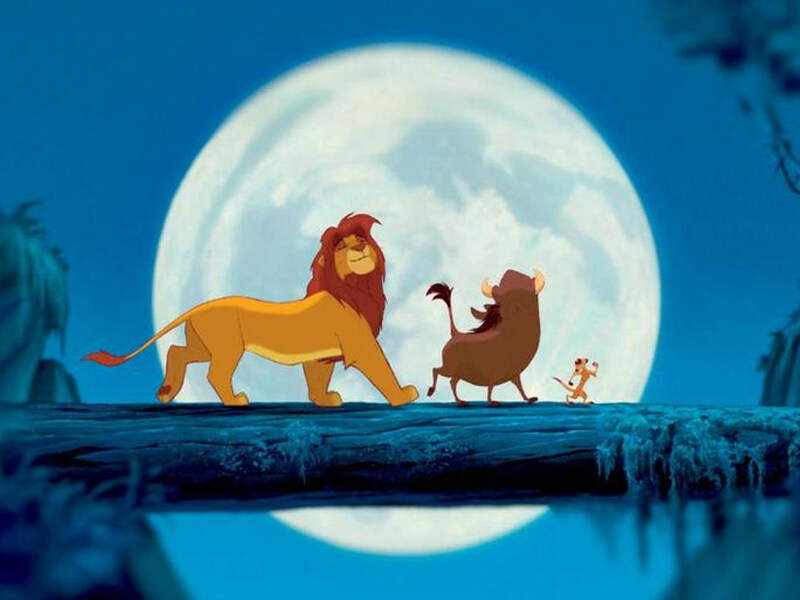 Over the past two years, Disney has been pushing a lot of live action remakes. Some of the upcoming ones include "Dumbo", "Aladdin", "Mulan", "Cruella", and "Peter Pan". 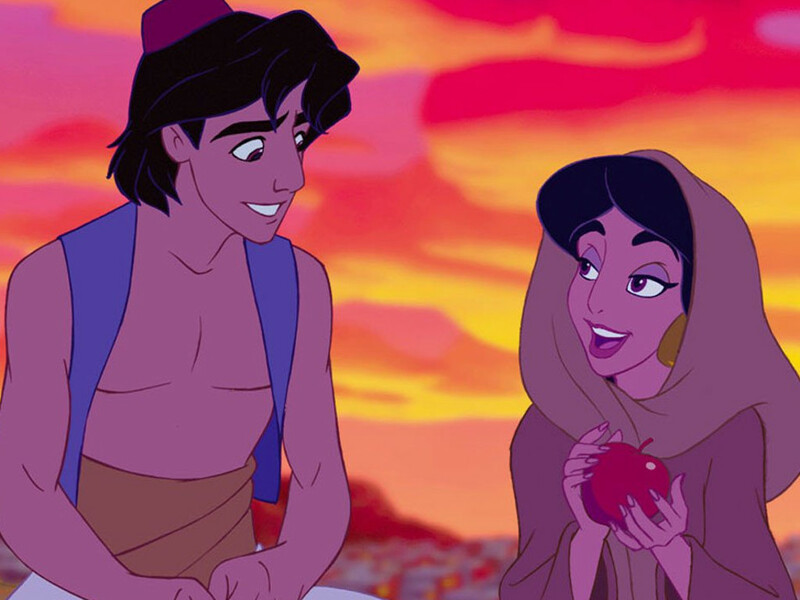 Take a look at how far Disney couples have grown from the ever classical fairy tale setting to urban New Orleans and back to an enchanted, magical kingdom. 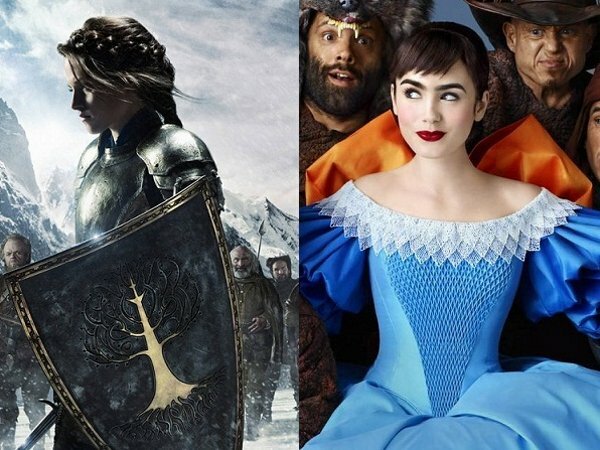 We peel the layers of "Mirror Mirror" and "Snow White And The Huntsman" to see which will triumph as the 'fairest' Snow White story this year! 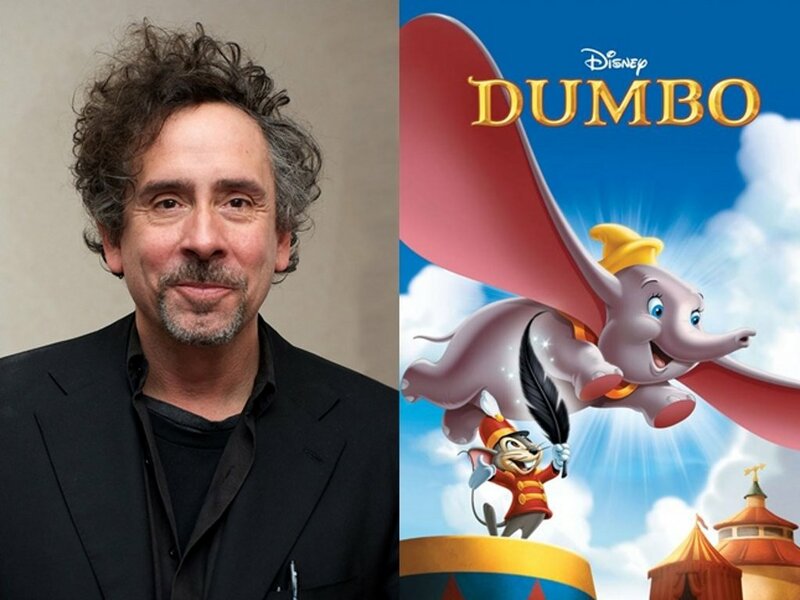 Tim Burton to helm live-action "Dumbo"
The "Big Eyes" director is set to direct the upcoming live-action adaptation of Disney's 1941 animated film "Dumbo"